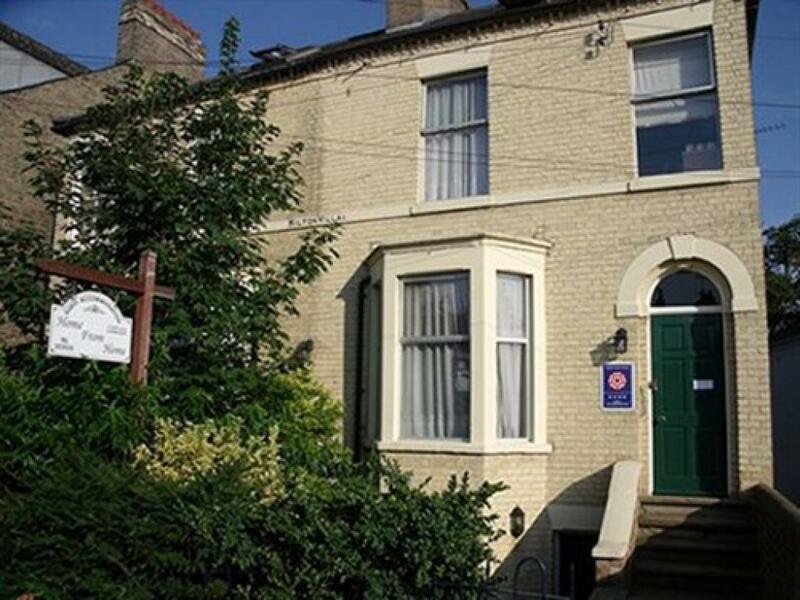 Home From Home is a four star silver awarded bed and breakfast situated in the City, just 15 minutes walk from the centre, close to the River Cam, University and both Business and Science Parks. 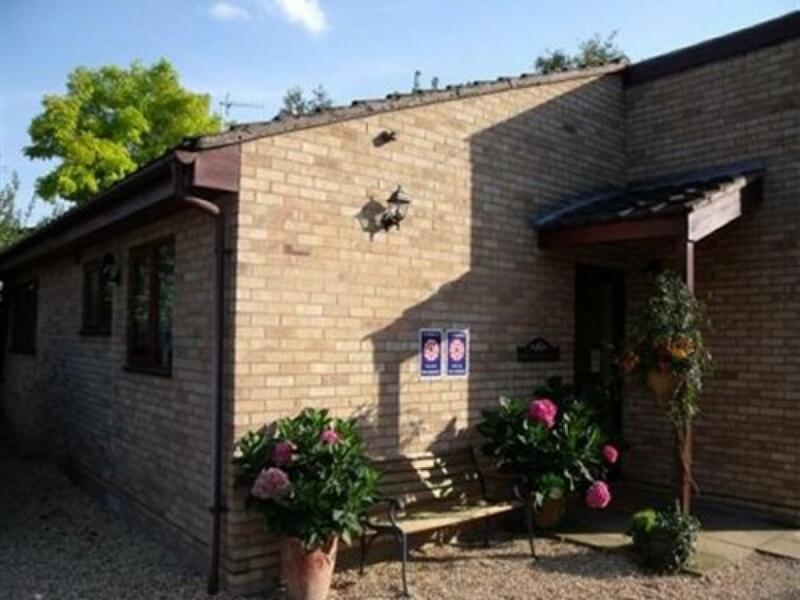 With easy access to A14 and M11, we are ideally located for both the business and leisure visitor. 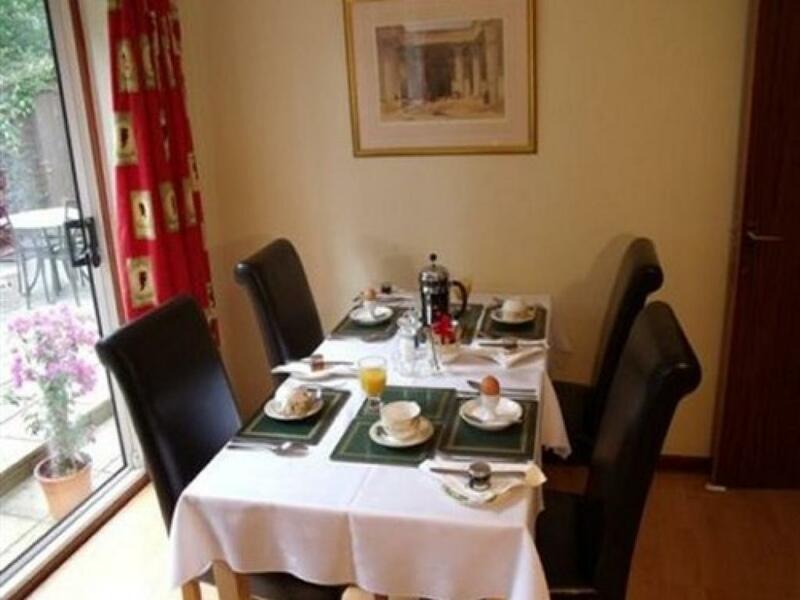 At Home From Home we offer comfortable rooms in the Victorian Main House or modern single storey building to the rear of the house where also the quiet modern breakfast room is located. 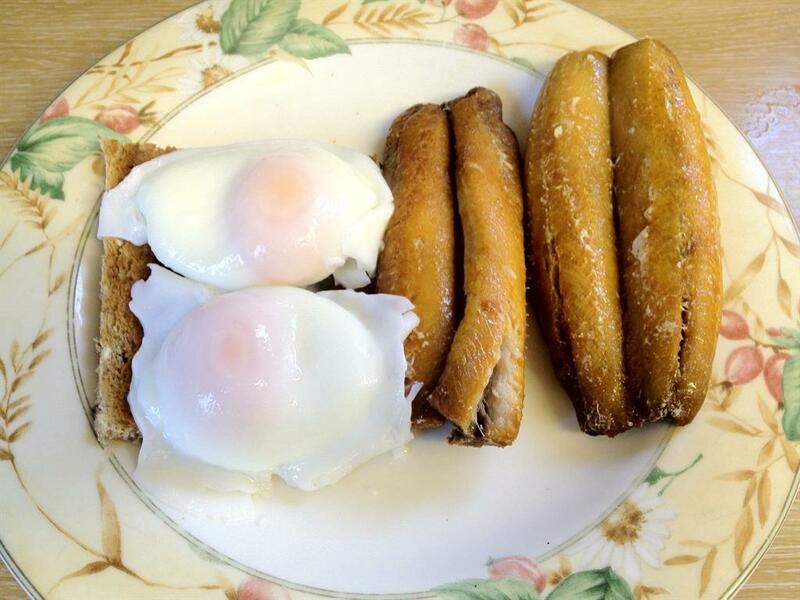 We offer an excellent choice of breakfast including Full English, Vegetarian, Continental, Omlettes, Smoked Mackerel or kippers. 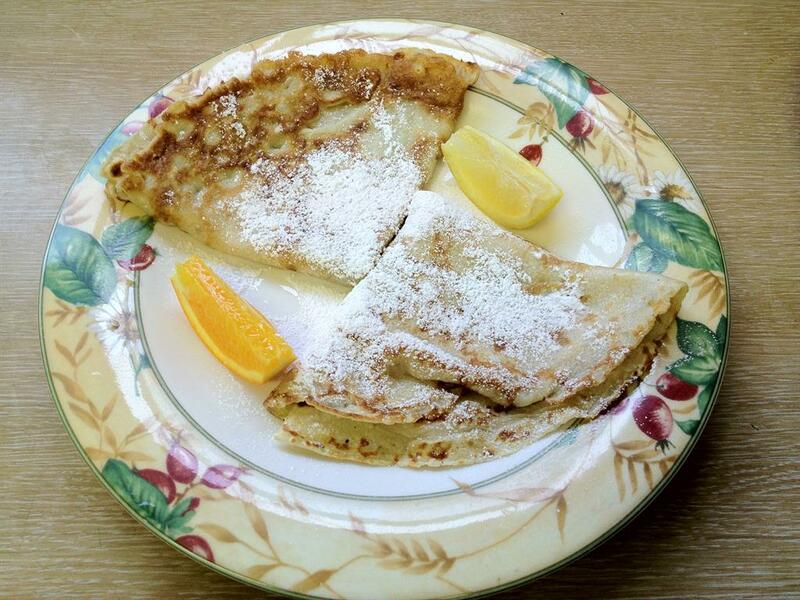 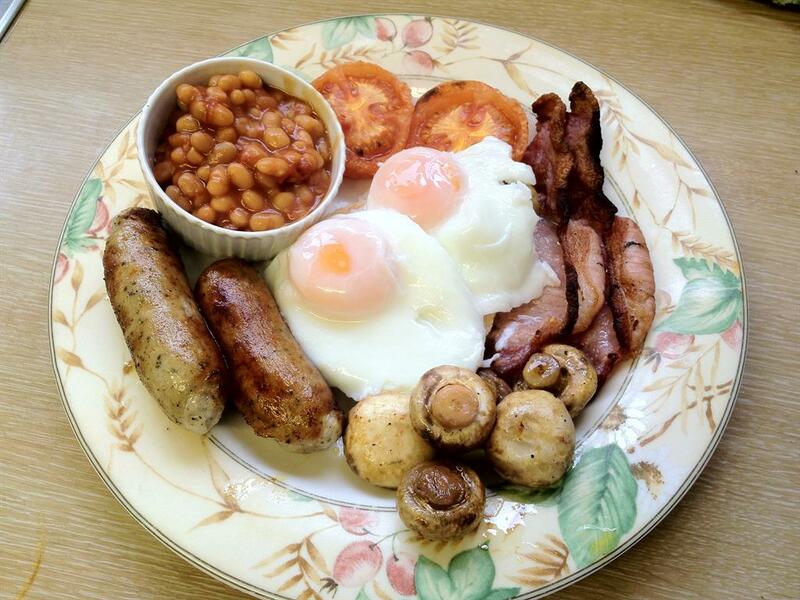 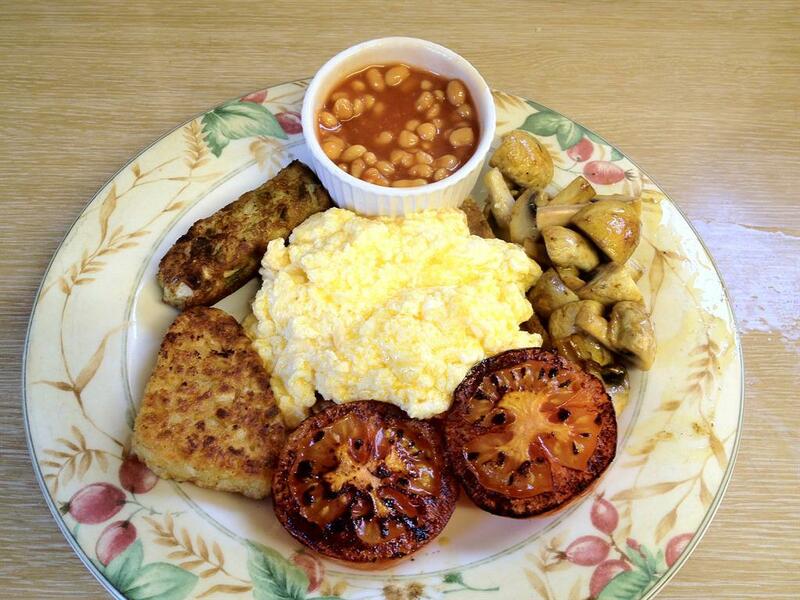 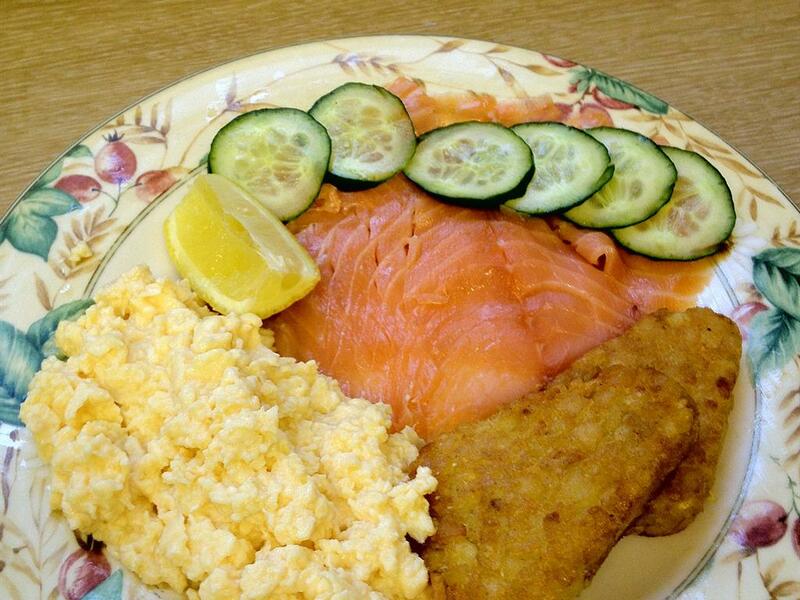 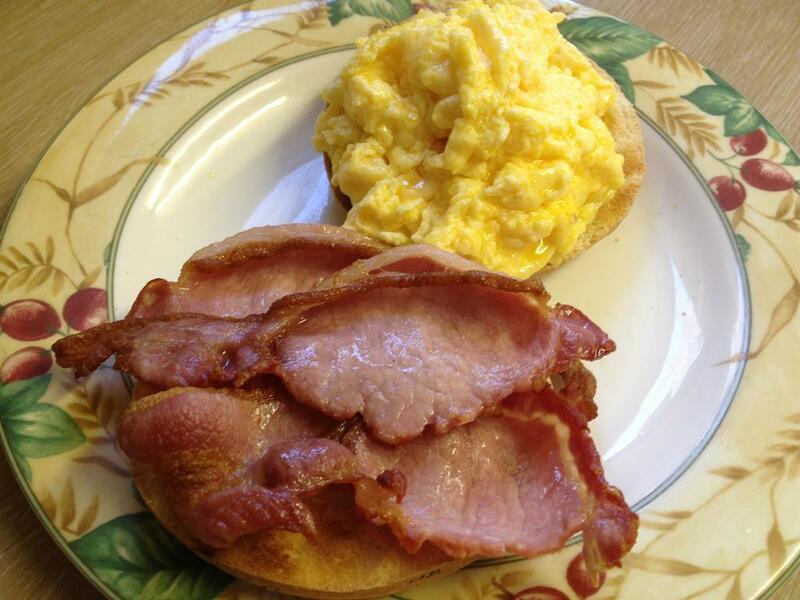 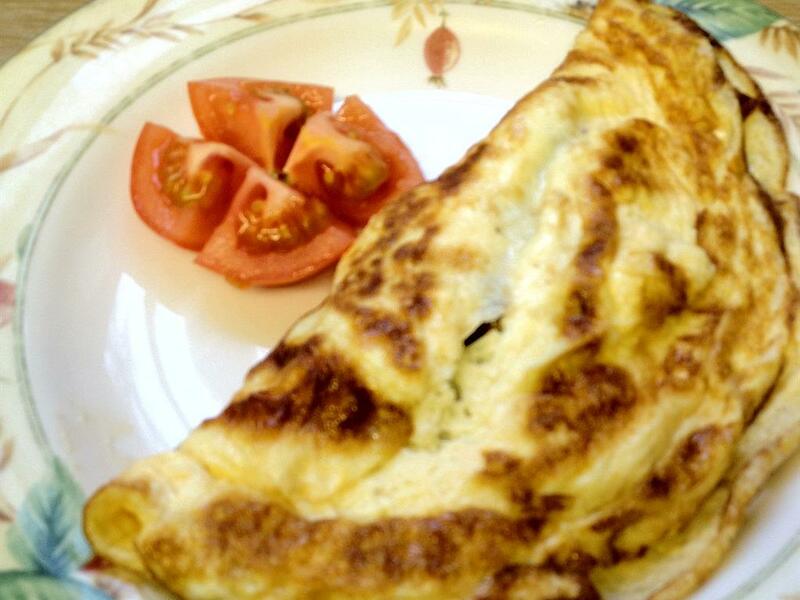 We regularly offer Daily Specials including Smoked Salmon, English Pancakes and Toasted Muffin with Eggs and Bacon. 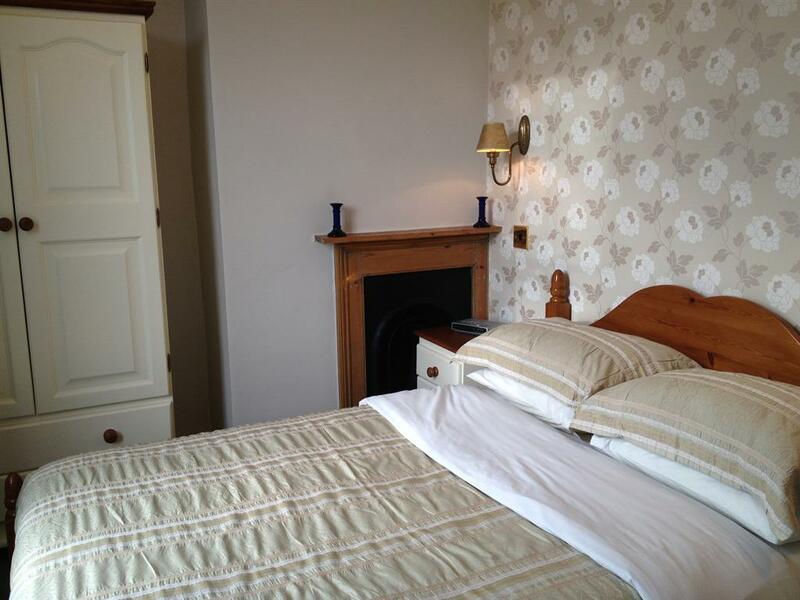 All our rooms are en-suite or have private facilities. 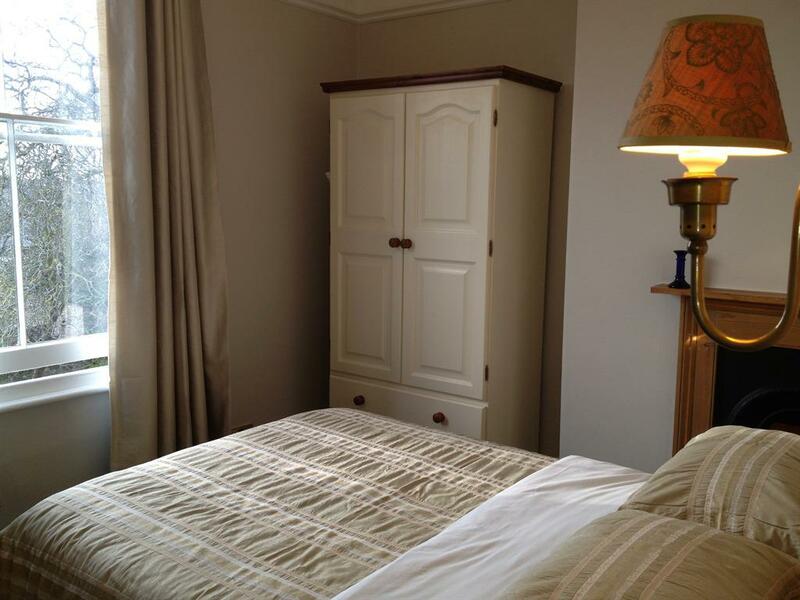 They are tastefully decorated and furnished to a high standard where we pride ourselves with our clean fresh decor and our very high standards of housekeeping. 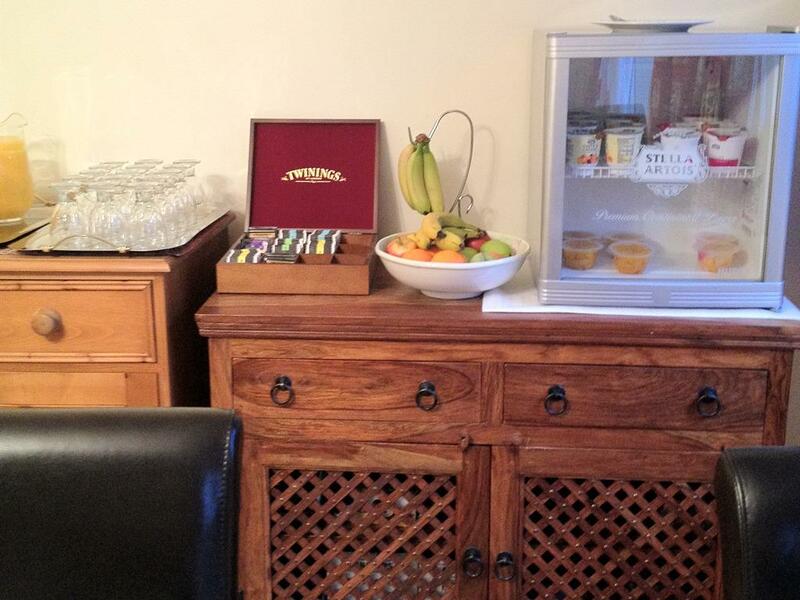 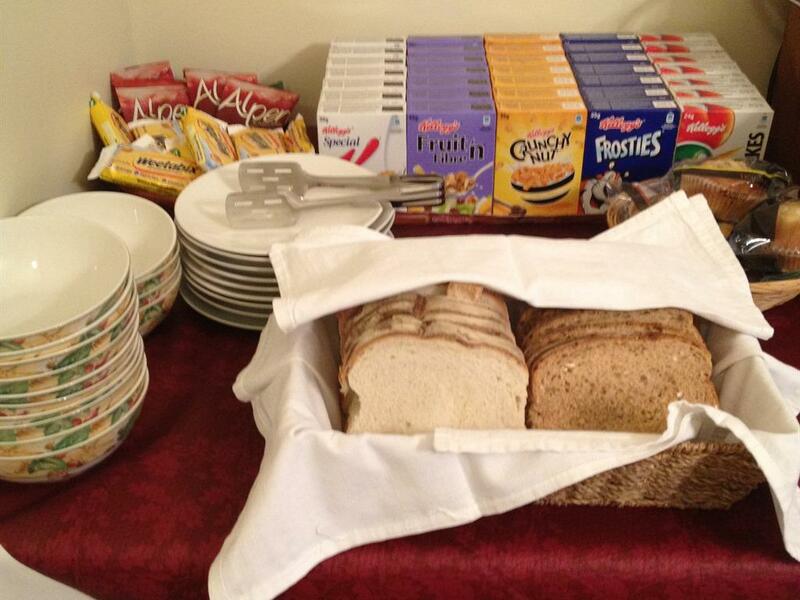 Complimentary hospitality tray is provided in all rooms with hot chocolate, tea, herbal teas, coffee, biscuits and bottled water. 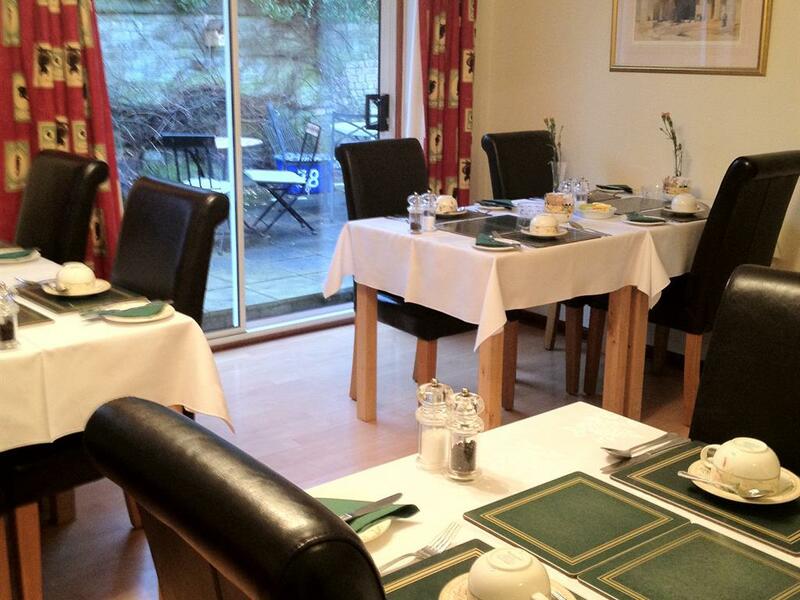 We offer free off-road parking, unlimited wireless internet access and also on site there is a washer/dryer for guests use. 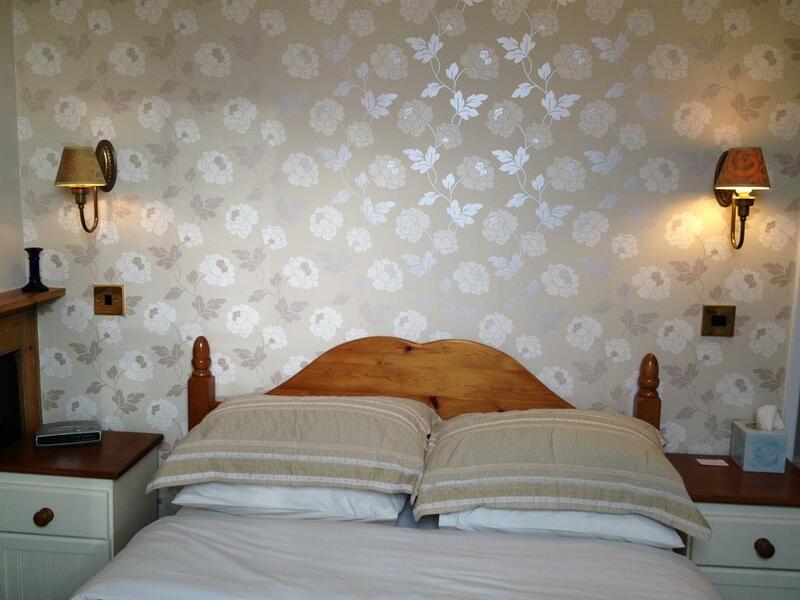 All the rooms have flat screen LCD TV's with freeview channels, hairdryers and ironing board and iron in each room. 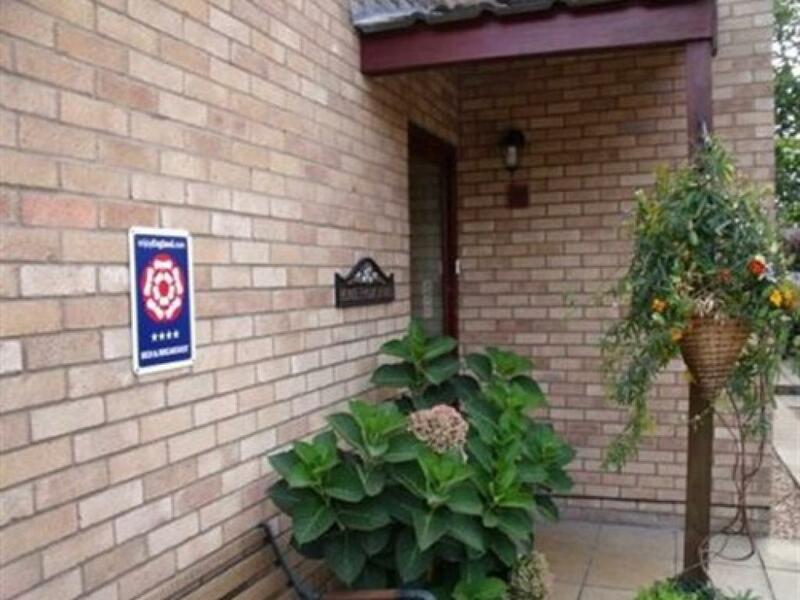 There is a large car park to the rear of the property which is ample for all our guests use.